The U.S. state of Indiana has become the fifteenth U.S. state to recognize the Khojaly genocide, a bloody massacre committed against Azerbaijani people in early 1990s. 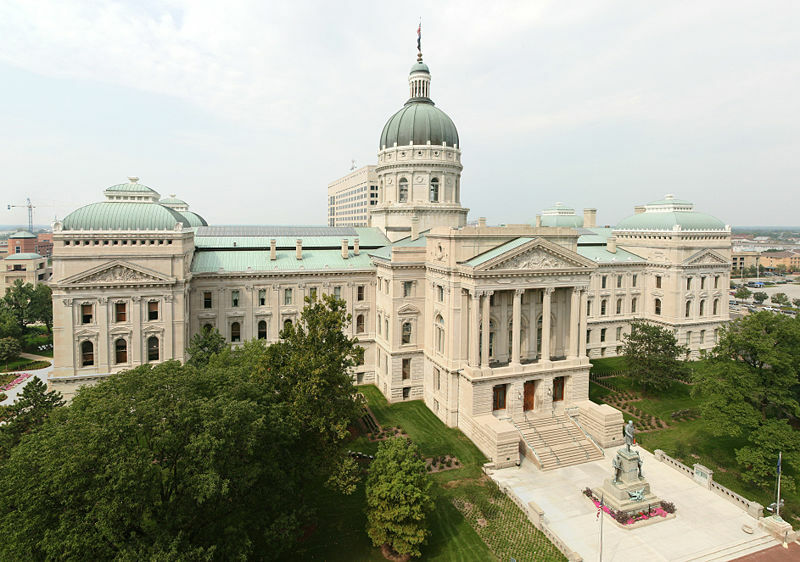 The Senate of Indiana passed a resolution on the 22th anniversary of the Khojaly tragedy, the U.S. Embassy in Azerbaijan said. The document pointes to the occupation of the Azerbaijani town of Khojaly on 25-26 February, 1992, by the Armenian Armed Forces, and the death of more than 600 civilians, including women and children. The document stresses that Azerbaijan's territories are still under Armenia's occupation despite the resolutions of the UN General Assembly and Security Council. A copy of the resolution will be sent to the U.S. President, Senate, House of Representatives, State Department, and U.S. Embassy in Baku. Texas, New-Mexico, Arkansas, Oklahoma, Pennsylvania, Connecticut, Western Virginia, New-Jersey, and Tennessee are the states that have already adopted relevant documents. The Armenian Armed Forces, supported by the ex-Soviet 366th regiment, occupied and ruined the town of Khojali by heavy artillery shelling on February 26, 1992. As many as 613 civilians, mostly women and children, were killed in the massacre, and a total of 1,000 people were disabled. Eight families were exterminated, 25 children lost both parents, and 130 children lost one parent. Moreover, 1,275 innocent people were taken hostage, and the fate of 150 of them remains unknown. Civilians were shot at close range, scalped, and burned alive. Some had their eyes gouged out and others were beheaded.